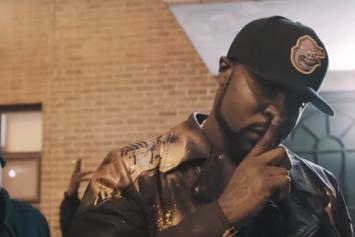 Young Buck isn't letting the trolls get to him. 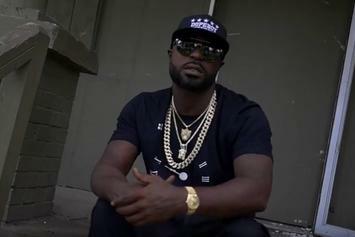 Young Buck Reflects On Time In Prison In New Video "It's Alright"
Check out Young Buck's new video for "It's Alright." 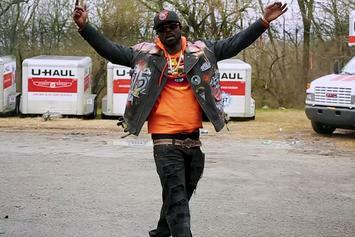 Young Buck delivers for the fans. 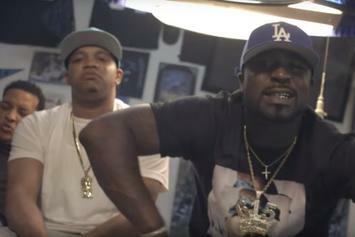 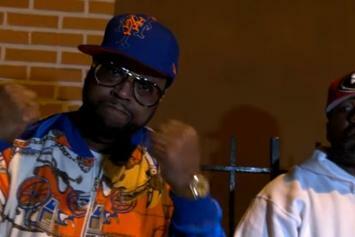 Check out Young Buck's new video for "Double Back" featuring Tray 8. 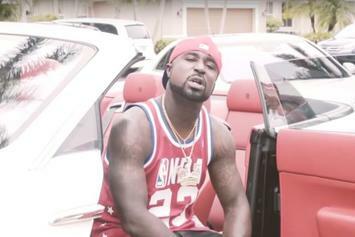 Young Buck Continues To Hold It Down With "Boom"
Young Buck kicks emotional street truths on "Boom." 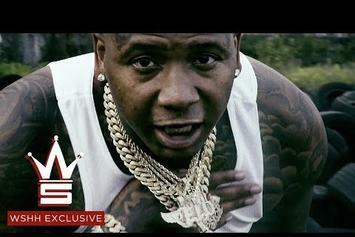 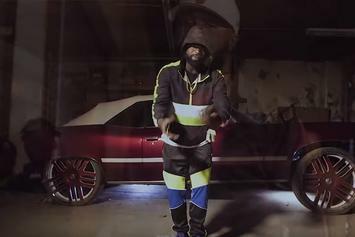 Young Buck Drops Off New Video For "Caption This"
Check out Young Buck's new video for "Caption This." 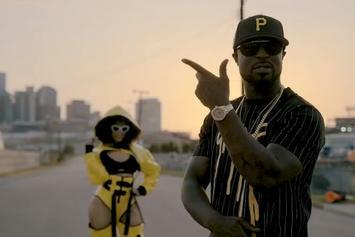 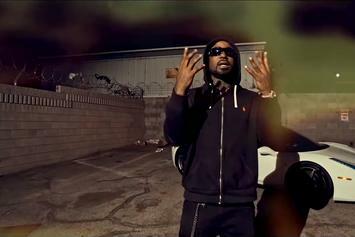 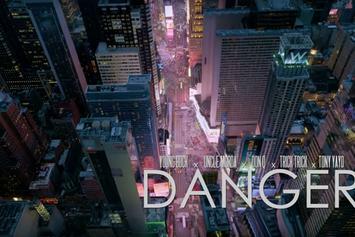 Check out Young Buck's new video for "Amber Alert" feat. 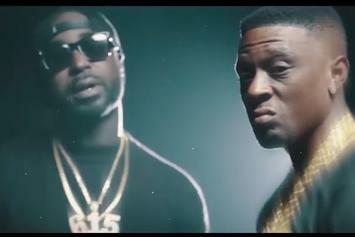 Boosie Badass. 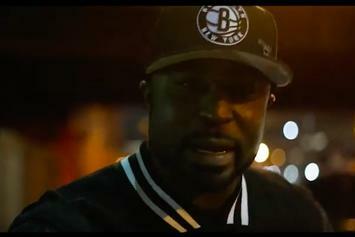 Young Buck continues to spit fire. 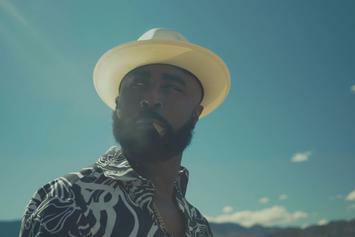 Young Buck returns with video for "Bury The Bag." 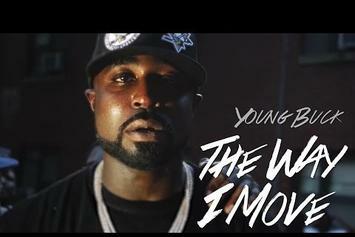 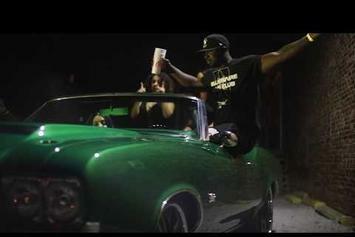 Young Buck revisits his "10 Bodies" mixtape with the video for "The Way I Move." 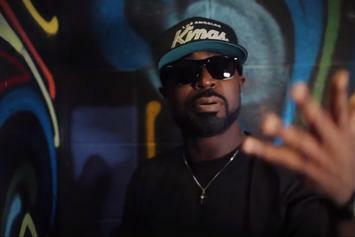 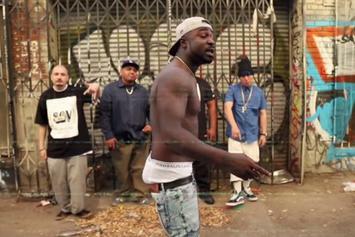 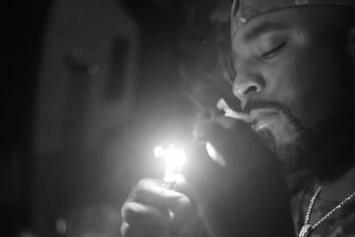 Watch Young Buck's new video for "Back To The Old Me," off his upcoming "10 Bodies" mixtape. 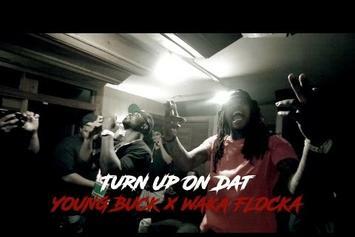 Watch Young Buck and Waka Flocka's in-studio visuals for "Turn Up On Dat."